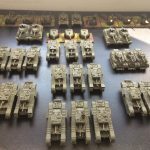 Only a few projects makinf progress this month from the Guildford club members. 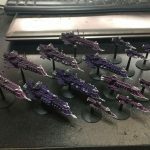 Perhaps a calm before a storm! 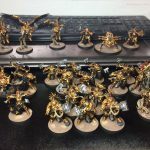 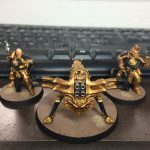 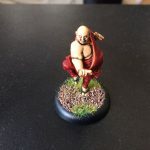 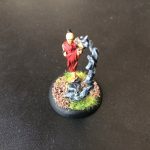 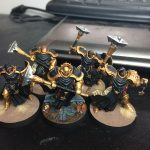 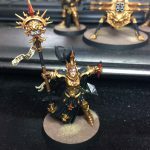 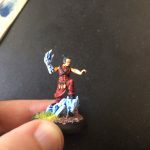 2018 Guildford Games Club Painting Challenge: September!